MG3 Swappage T&C's: Offer subject to availability at participating dealers only. Personal Contract Purchase. Finance subject to status, Ts&Cs apply. Applicants must be 18+. Finance by MG Financial Services, CF15 7YT. 24-48 month term available. At the end of the agreement there are three options: 1) Pay the optional final payment to own the vehicle, 2) Return the vehicle, or 3) Part Exchange the vehicle where equity is available. Orders or registrations from 1st April 2019 to 30th June 2019. *Swappage allowance of £2,000 applicable to non-MG models that are 7 years old or more, with MG models of 7 years old or more qualifying for a £2,500 swappage allowance. Part exchange vehicle must be taxed, in good working order, originally registered on or before 31/03/2012, and owned by the customer for at least three months prior to new car order. Only one swappage claim can be made for each new car ordered. Explore version is excluded. £2,000 Swappage allowance applies to cash purchases as well as finance purchases. Receive £2,000 Swappage Allowance: On selected offer. 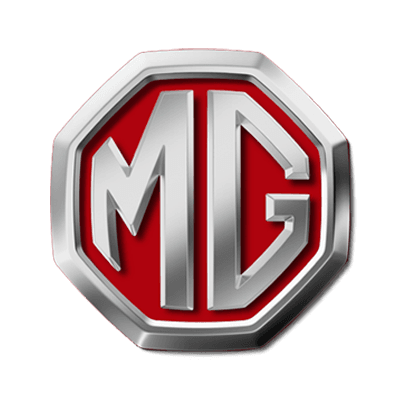 Receive £2,500 Swappage Allowance For Old MG: On selected offer.